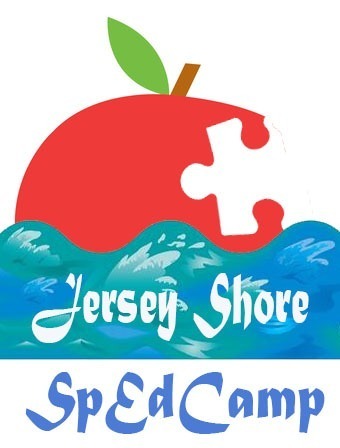 May 1, 2018-- On Saturday, May 12, 2018, Toms River Regional Schools will host a unique teacher learning experience entitled Jersey Shore SpEdCamp. In following the EdCampNJ tradition, SpEdCamp 2018 will be unlike traditional conferences with paid speakers and a narrow set of subjects. At nearly every EdCamp “unconference” --and there are hundreds across the country --participants drive the conversations. The district expects to accommodate up to 200 dedicated teachers from across the state. The day will have a special education theme, but still be accessible and meaningful to all educators. Forrest has been working for months with Special Services supervisors Anna Kasper, Heather Mills, Dr. Helen Rupp, and Kelly Umbac, as well as district educators in other fields, to make this inaugural event a big success. Planners were able to secure Matt Linder, Board Certified Behavioral Analyst and Executive Vice President of Brett DiNovi & Associates, as keynote speaker to kick off the day. The firm provides services for many of Toms River Regional Schools programs. Sponsors for the event include Thompson Healthcare and Sports Medicine, BreakoutEDU and Comegno Law Group. Thompson Healthcare professionals will offer free chair massages throughout the day. Also on hand will be representatives from the Jay and Linda Grunin Center from Ocean County College, SiLas, Educational Based Services (EBS), RWJBarnabas Health, Seashore Pediatric Therapy Center, and other resources for classrooms. Another EdCamp tradition is that there is no cost to attend. Sponsors cover the few expenses, including breakfast, lunch, and door prizes. The focus is on sharing, learning, and fun, rather than on profit. SpEdCamp will run from 7:30 am until 1:00 pm at Toms River Intermediate South, 1675 Pinewald Road, in Beachwood. For more information on district special education initiatives, contact Director of Special Education, Joy Forrest at jforrest@trschools.com. EdCamps are different from traditional conferences. They allow the participants to drive the conversations and presentations. Jersey Shore SpEd camp, which honors this concept, will be May 12. 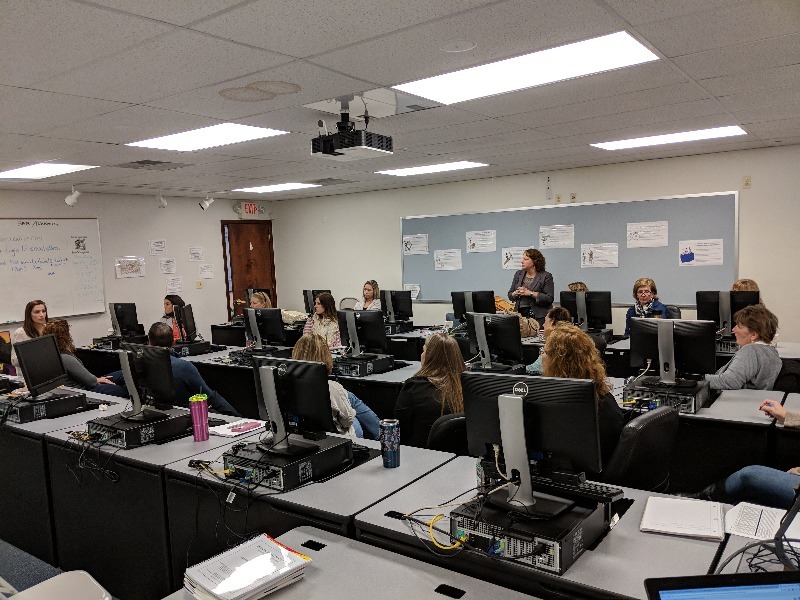 Toms River Regional Schools hosted an Autism Summit this past March which included 58 participants representing 13 school districts.